Saint Aire’s most recent salon screened Nobody’s Fool with the writer of the book, Richard Russo, on hand to provide commentary. 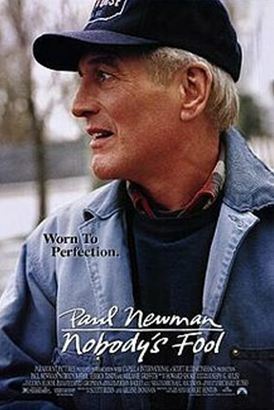 The film’s all-star cast, including Melanie Griffith and Paul Newman in one of his last roles, got rave reviews from guests. The night was topped off with a performance by an up-and-coming local band, Girls, Guns and Glory.